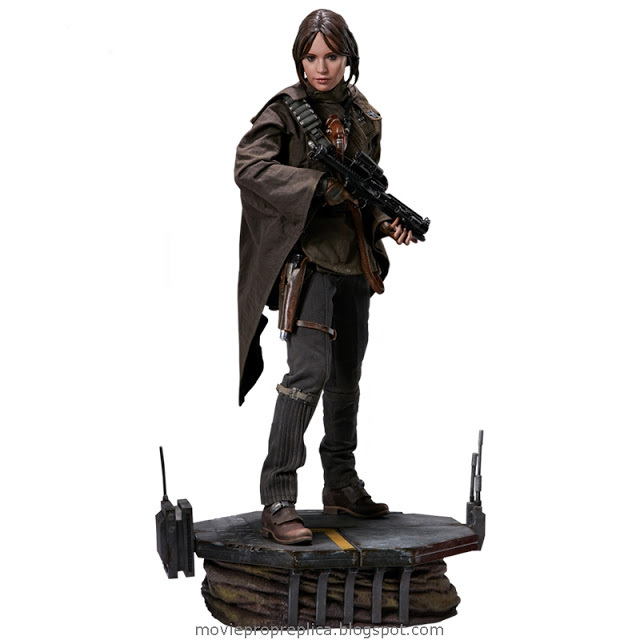 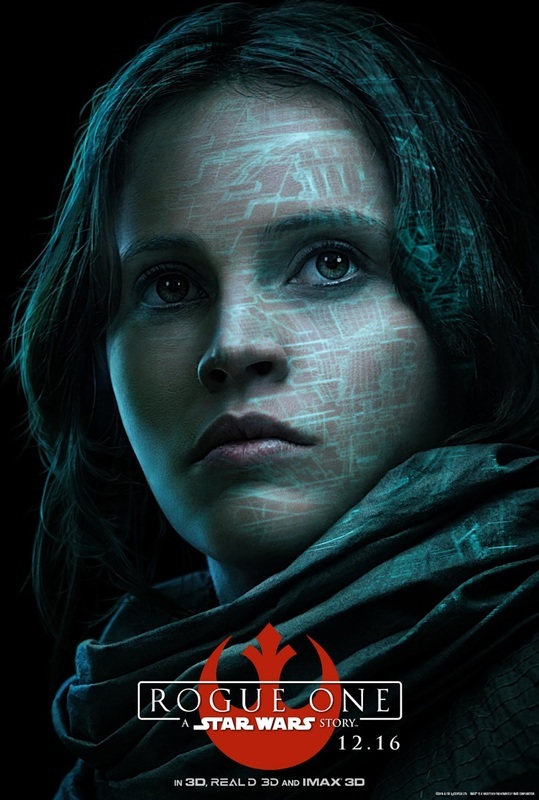 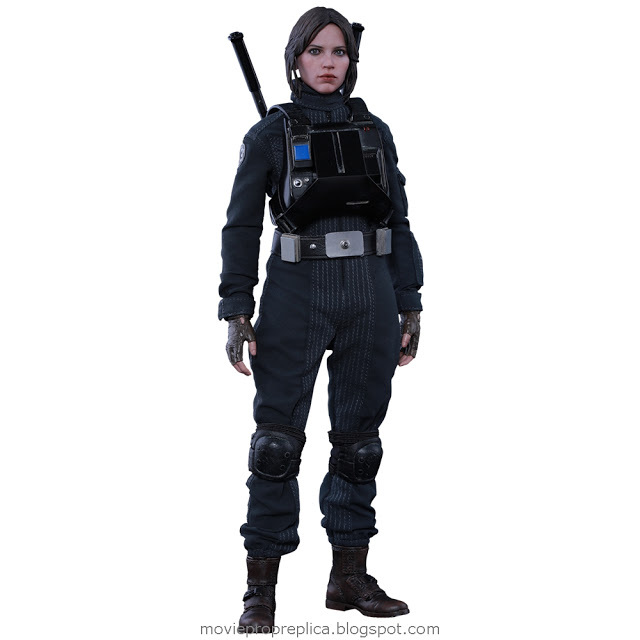 Felicity Jones as Jyn Erso: She finds higher purpose by taking on a desperate mission for the Rebel Alliance. 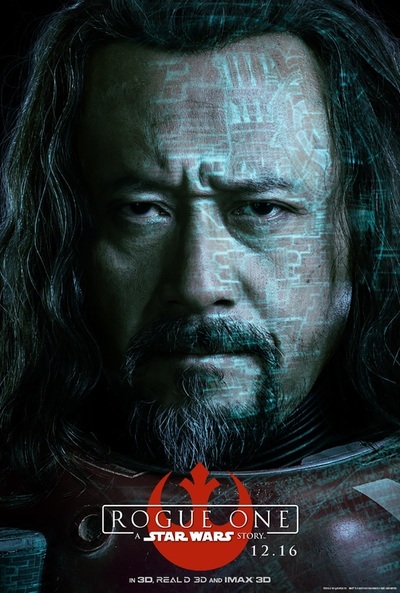 Jiang Wen as Baze Malbus: A freelance assassin. 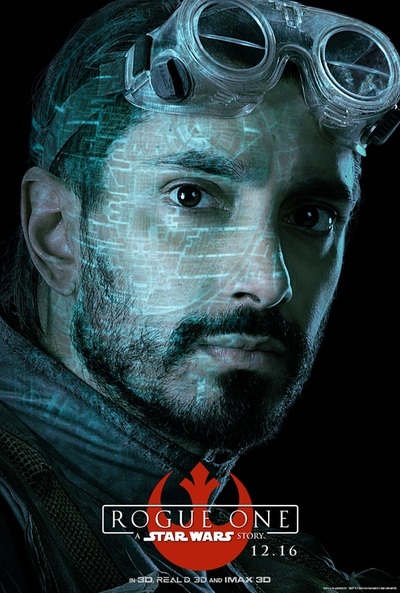 Riz Ahmed as Bodhi Rook: A former Imperial pilot with strong piloting and technical skills now working with Rebel squad. 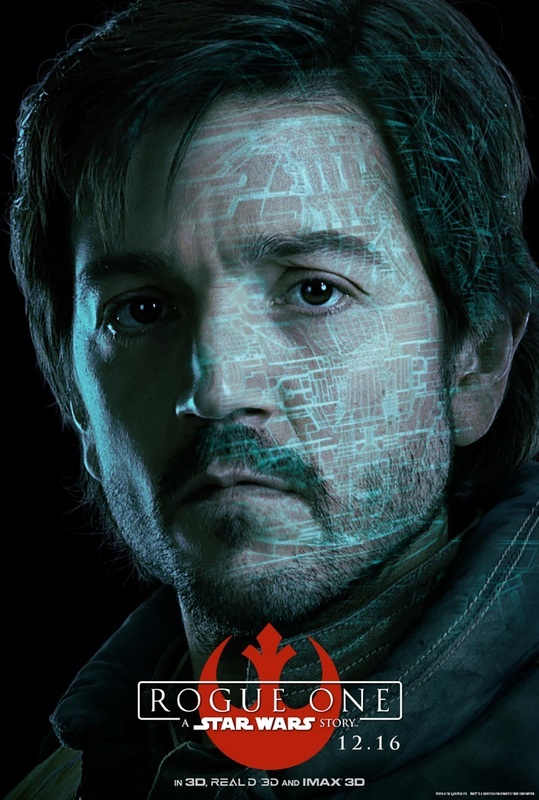 Diego Luna as Cassian Andor: An accomplished Rebel Alliance Intelligence Officer. 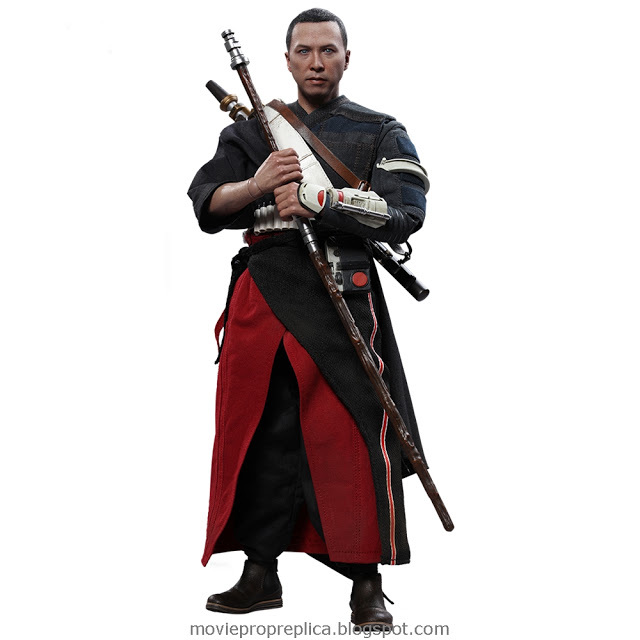 Donnie Yen as Chirrut Îmwe: A deeply spiritual warrior. 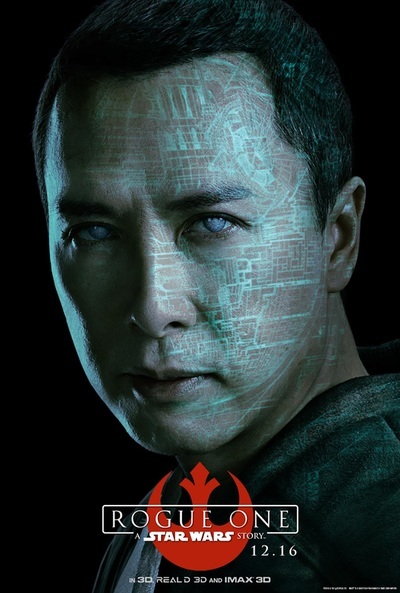 Chirrut believes all living things are connected through the Force. 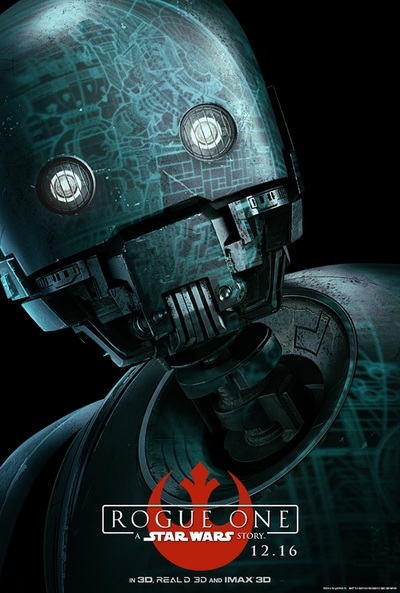 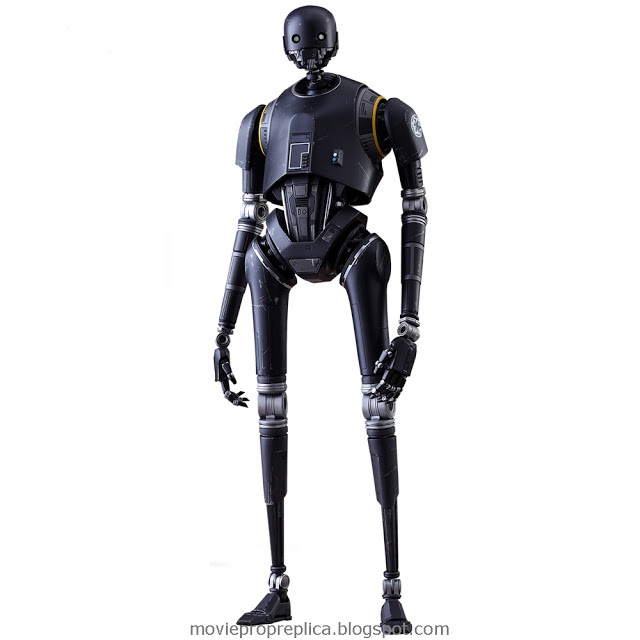 Alan Tudyk as K-2SO: A Rebel-owned Imperial enforcer droid whose memory is wiped by Ando. 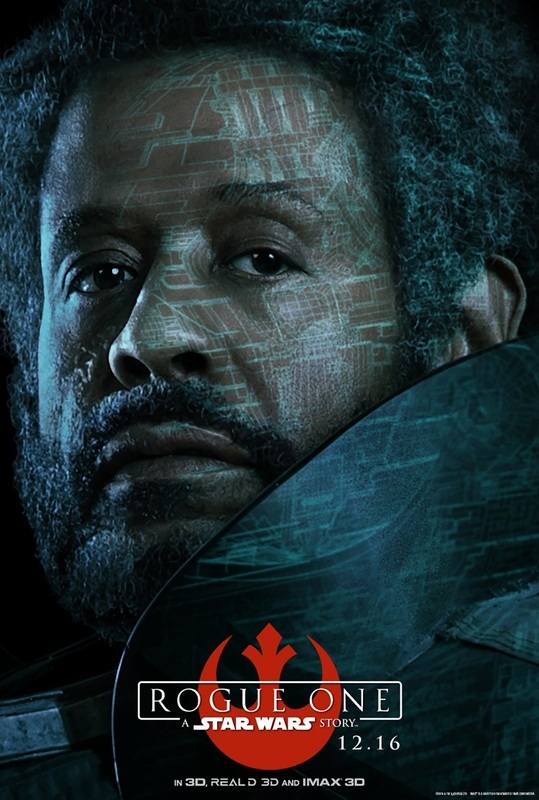 Forest Whitaker as Saw Gerrera: A veteran of the Clone Wars. 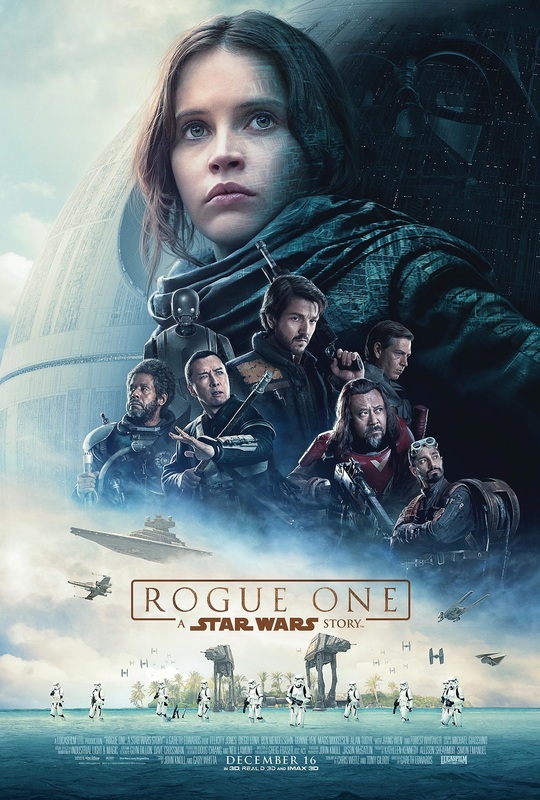 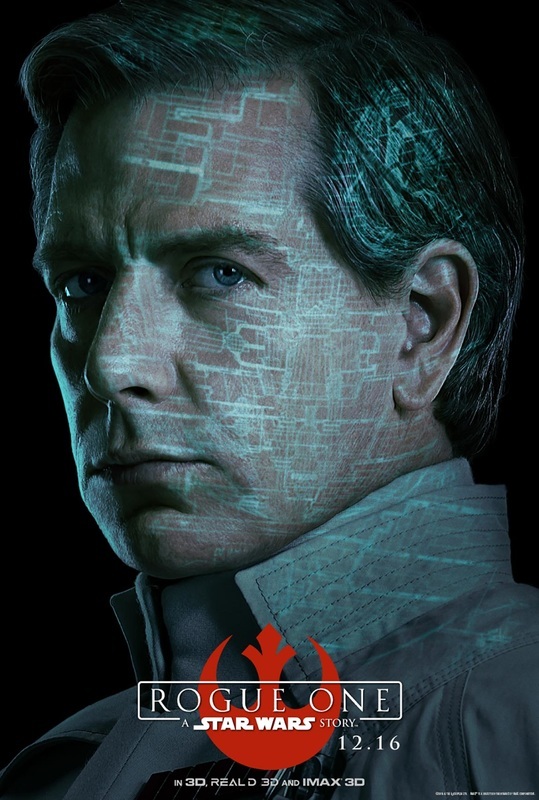 Ben Mendelsohn as Orson Krennic: The Director of Advanced Weapons Research for the Imperial Military who is obsessed with the completion of the long-delayed Death Star project. 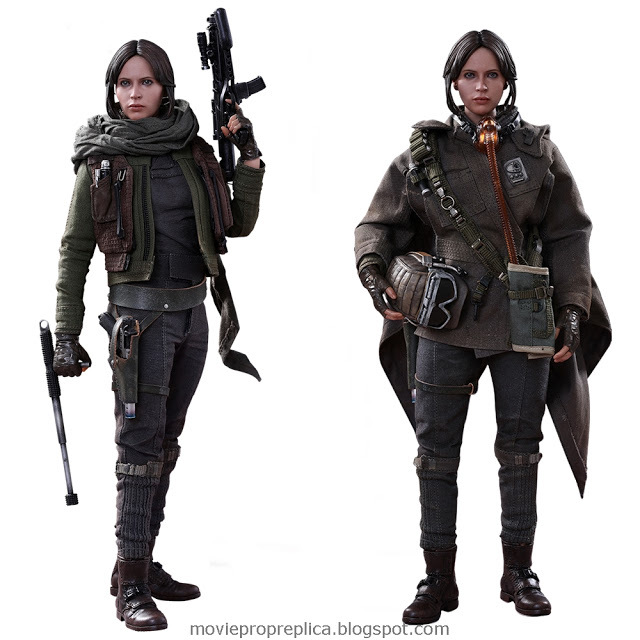 Rogue One: A Star Wars Story Movie Prop Peplicas, Figures, Toys and Collectibles!